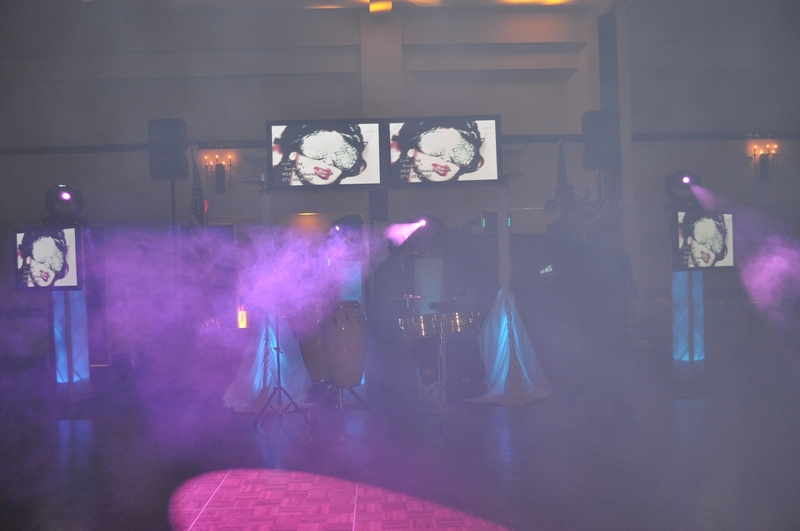 We offer a wide selection of lighting and special effects to add the atmosphere that you want to for your party. Our experienced staff can create spectacular light shows that will take your affair to another level, beyond imagination. 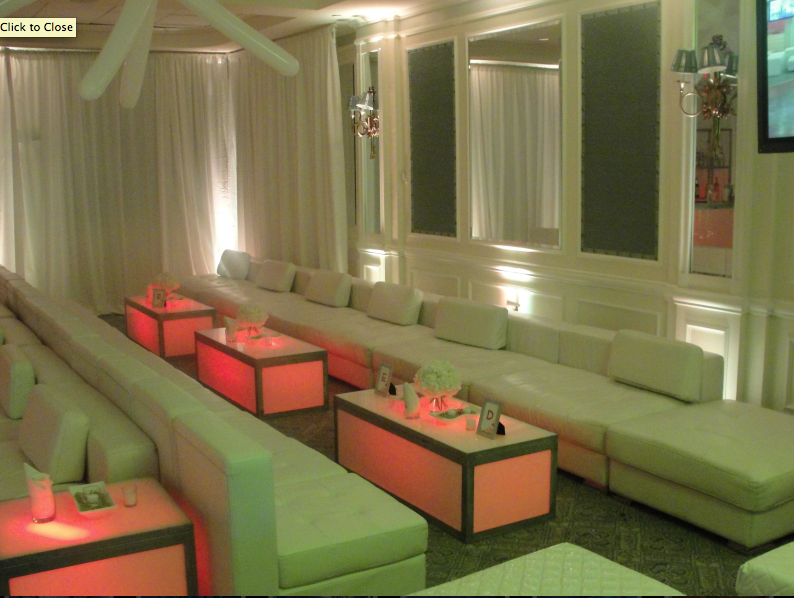 We can design the room for excitement, for elegance or both! • Laser Diodes can add detailed sparkle that brilliantly subtle but incredibly exciting for any event. Lasers can add a star field and liquid sky effect or add Up-Lighting—simple and glowing for an elegant, romantic atmosphere of romance and elegance, or up-light in a hot pink dazzle for a Sweet Sixteen. 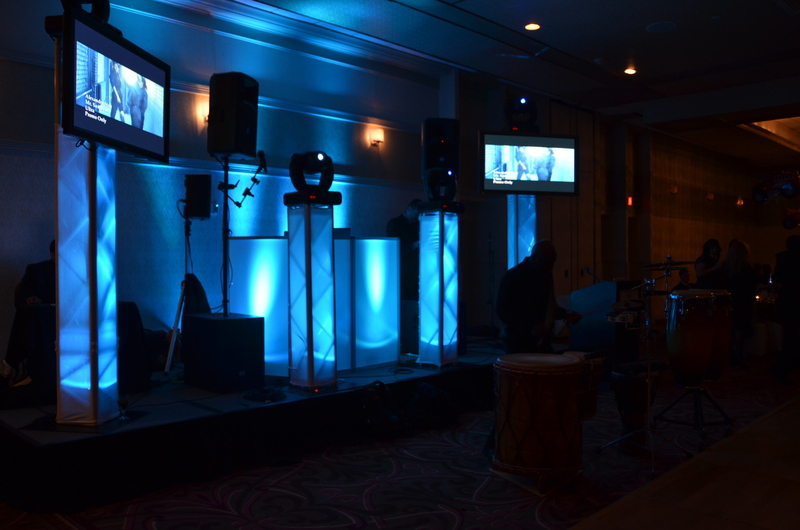 We will be sure to make your event really shine with our incredible lighting services. Our customers love us so much, they take the time to write us letters. View some of the letters we've collected over the years.